Hard Play Fishing Charters Limited. 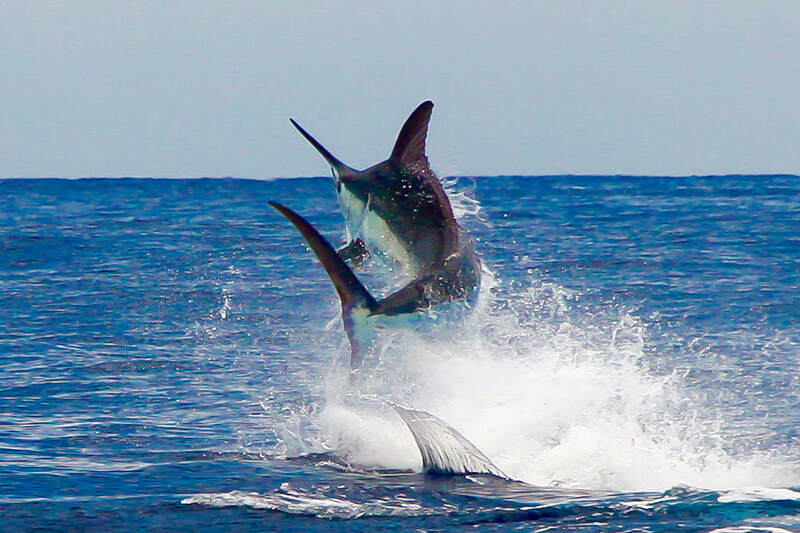 We specialize in offshore big game fishing, reef fishing, inshore fishing and flats fishing. We also offer other sea tours around beautiful Tobago. Our two well equipted boats are Hard Play, 41 foot locally built fishing boat and Gold Spoon, 43 foot Bertram Convertable. 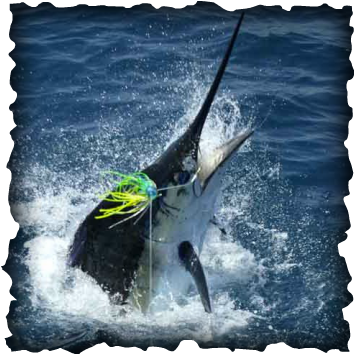 We also operate Pesca Grossa in MADEIRA. Join us for your Tobago adventure of a lifetime.